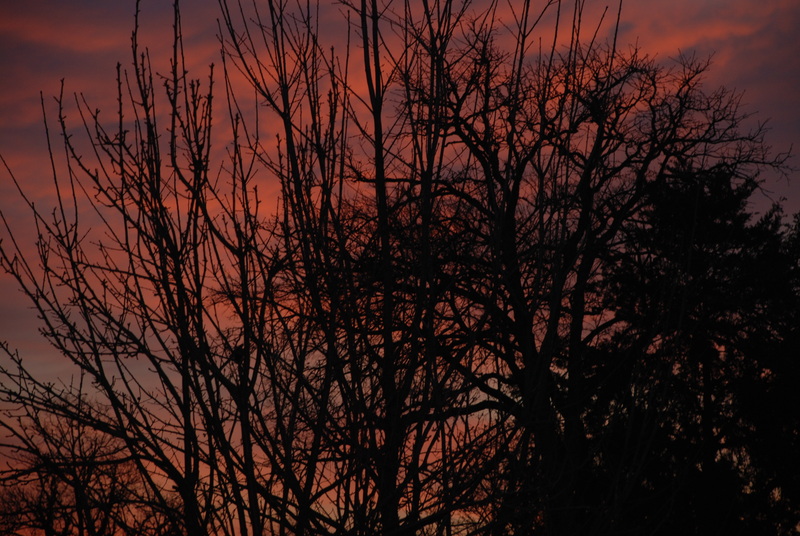 In case you missed dawn this morning, this is what it looked like from my frontyard. Wow, that’s beautiful! Sorry I missed it! Girl! I been missing you!